DOES YOUR HAIR REALLY NEED A DEEP CONDITIONER? 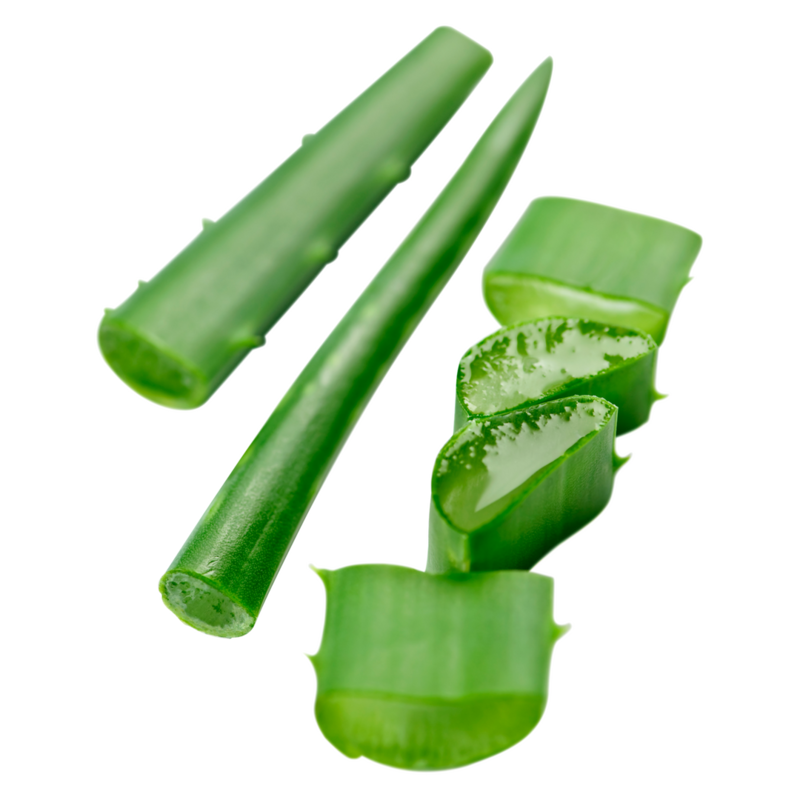 Aloe Vera Leaf Juice is a thick formula that can be used topically to remedy dandruff, eczema ans psoriasis along with other types of skin irritations. 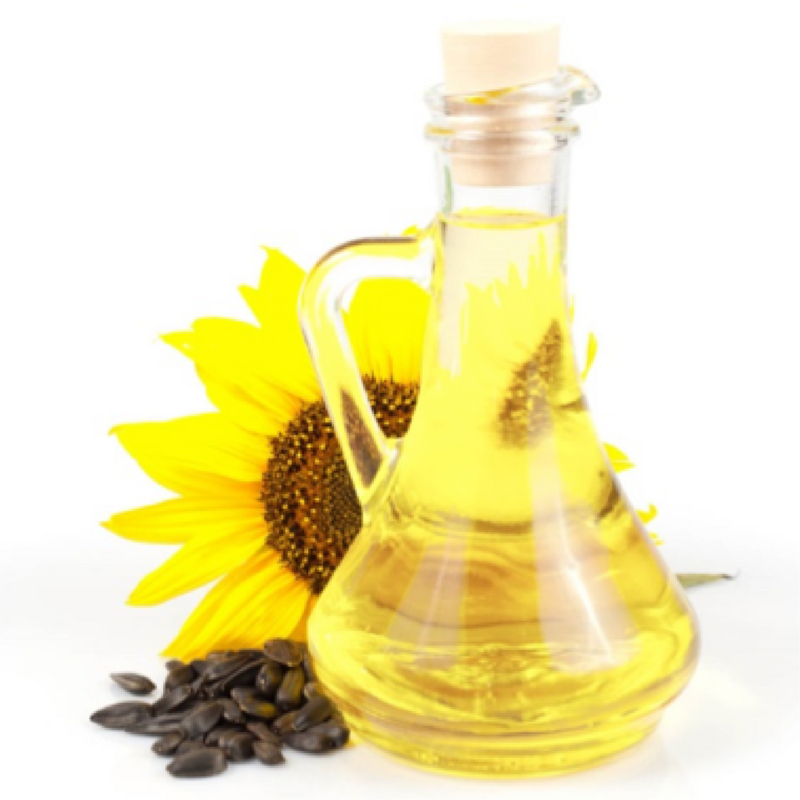 Sunflower Seed Oil is packed with vitamin E, this oil makes for a heavy-duty body hydrator. 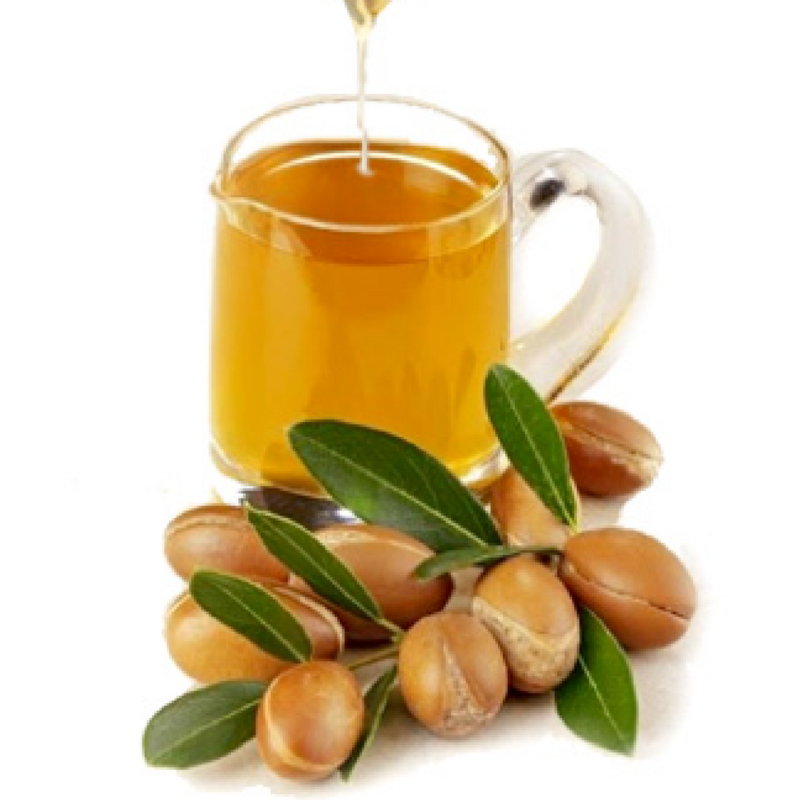 It is an excellent oil for nourishing and hydrating hair and skin..
Argan Oil is packed with vitamin E and essential fatty acids, making it a great moisturiser for hair, skin and nails. In its natural state, it has a warm and nutty scent. 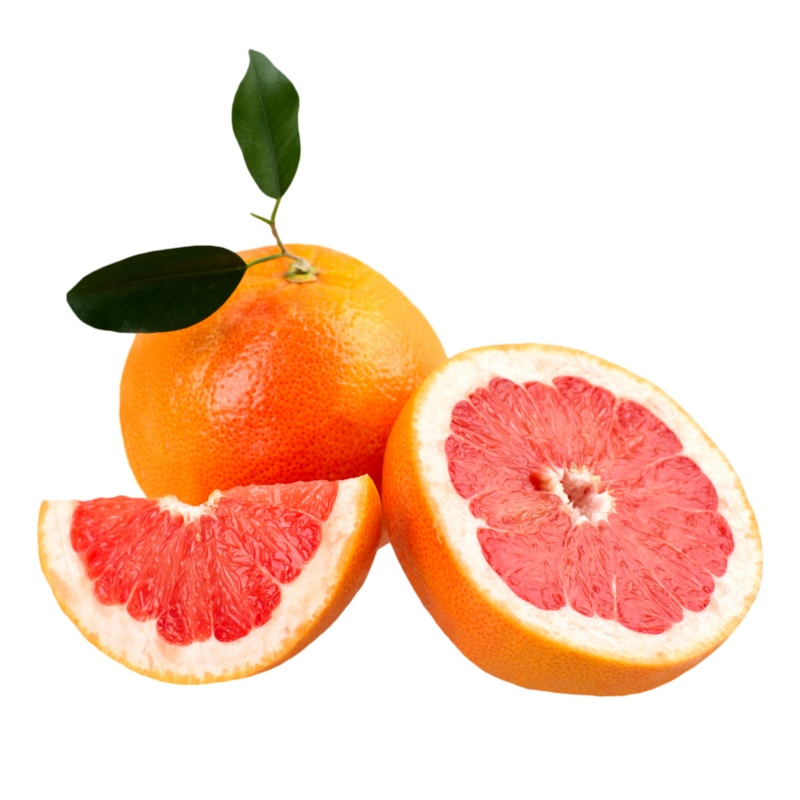 Grapefruit peel oil delivers a sweet, soothing scent, but also is also a demonstrated antioxidant, anti-inflammatory, antiseptic, bactericidal and fungicidal properties, making it the ideal natural disinfectant..
On top of being a fantastic skin softener, this plant-derived oil works wonders on dry or textured hair. 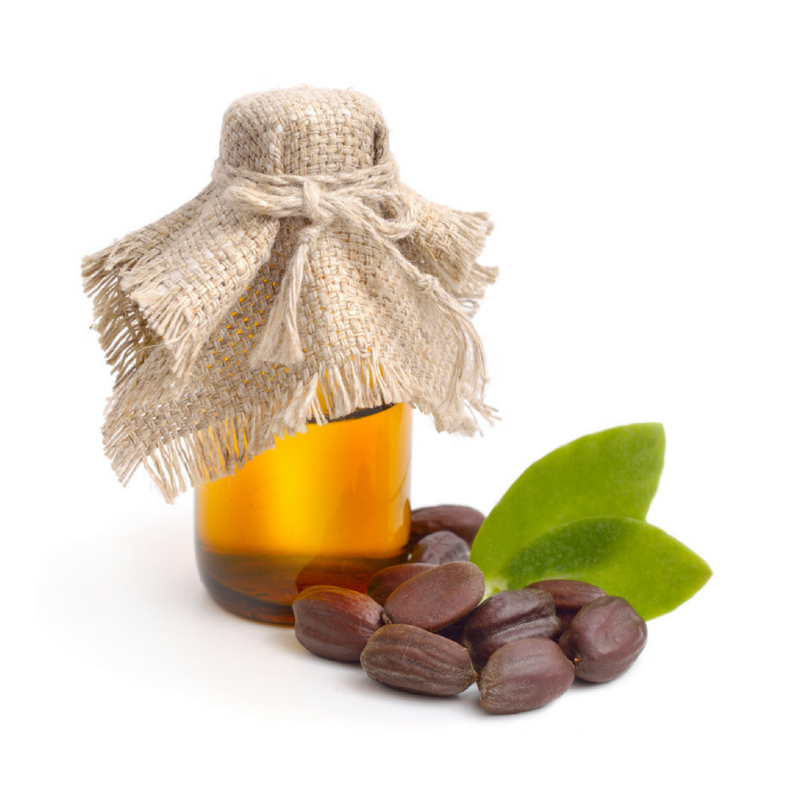 Jojoba oil smoothes frizz, conditions, and keeps hair strong..
As a face oil, it helps stimulate cell renewal, getting rid of old, complexion-dulling cells and revealing fresh one’s underneath. 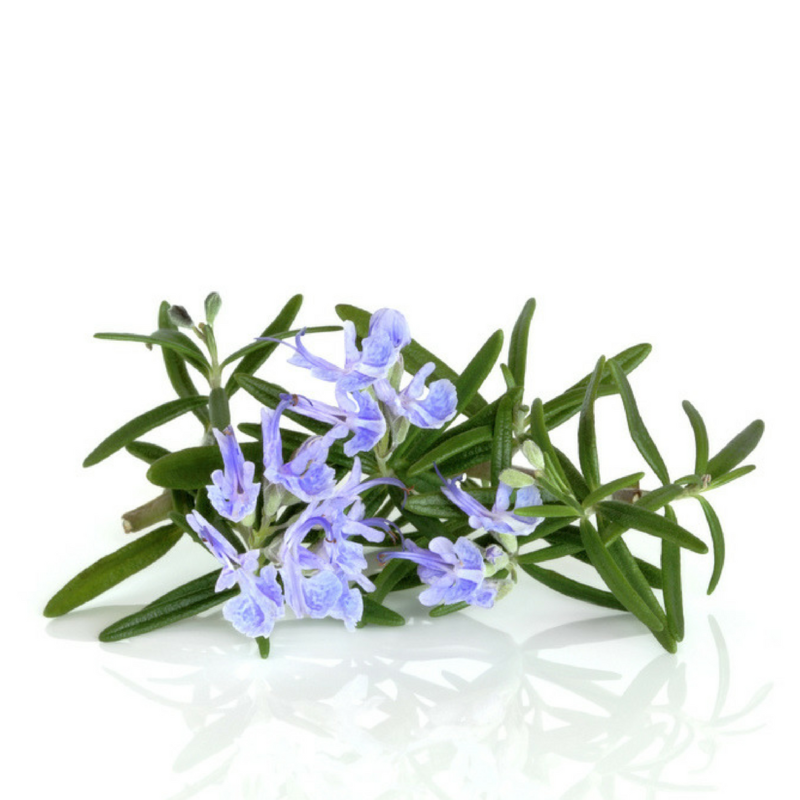 When used as a scalp treatment, rosemary oil can treat dandruff.. 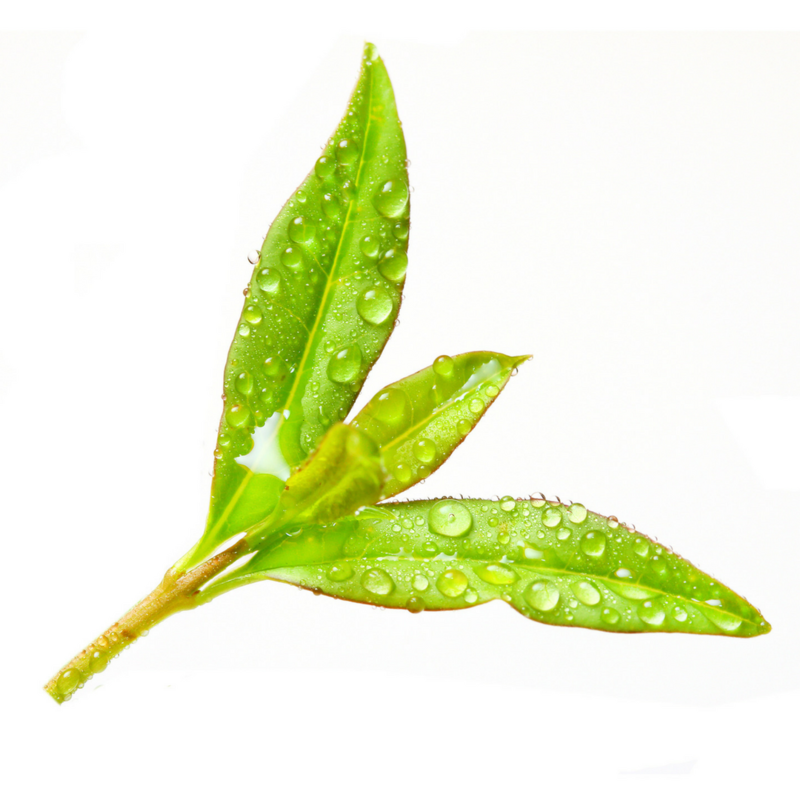 In recent years, tea tree oil has become popular for its infection fighting power. Acne, nail fungus, dandruff, lice and insect bites can all be alleviated by a tea tree poultice because it naturally kills bacteria. 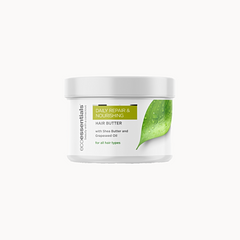 This moisture-rich butter is obtained from the nuts of the Shea tree. It is a superb emollient, and is high in fatty acids and other nutrients. 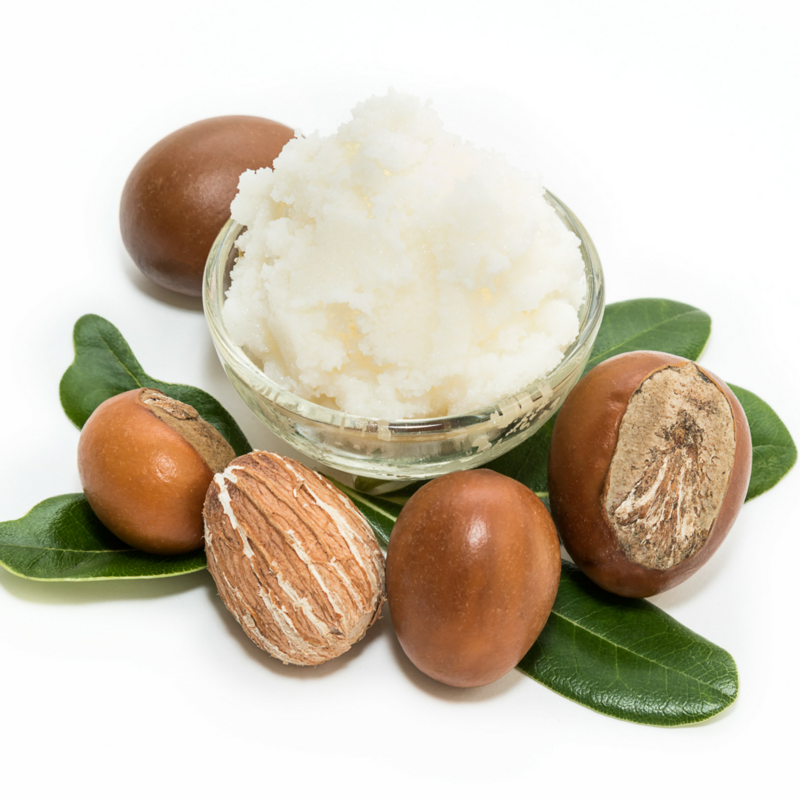 Shea butter is an ideal ingredient for skin moisturisers, sun care products and hair conditioners. 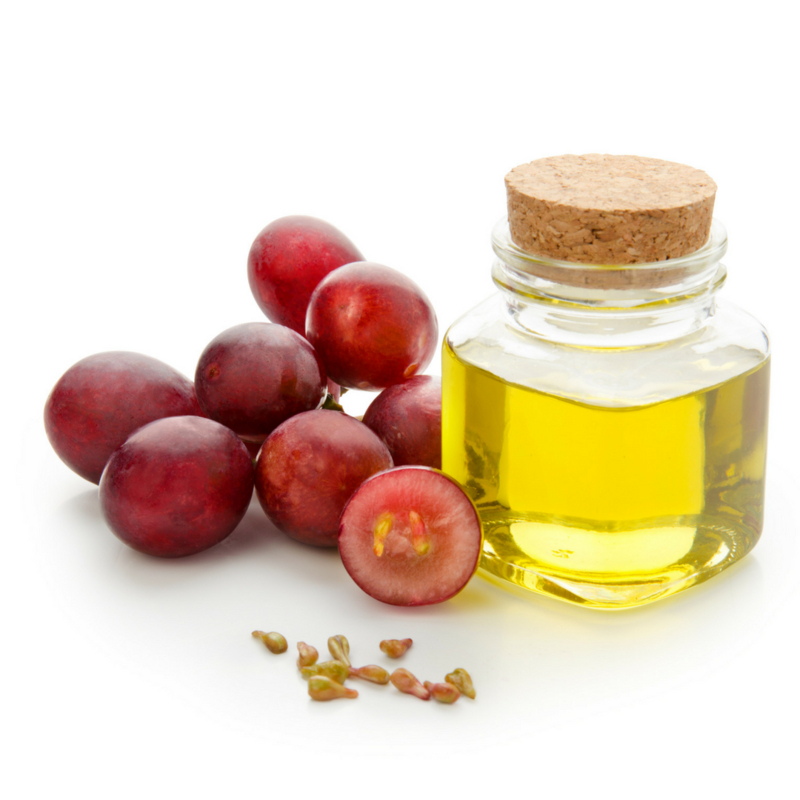 Grapeseed oil is known for its astringent properties. 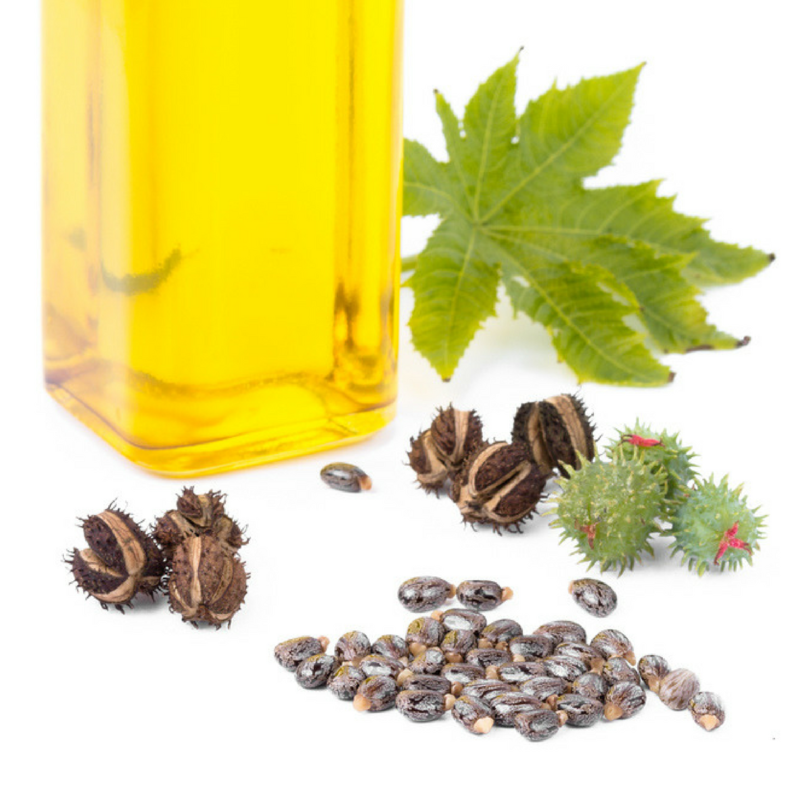 It naturally contains linoleic acid, which has healing and anti-inflammatory properties. 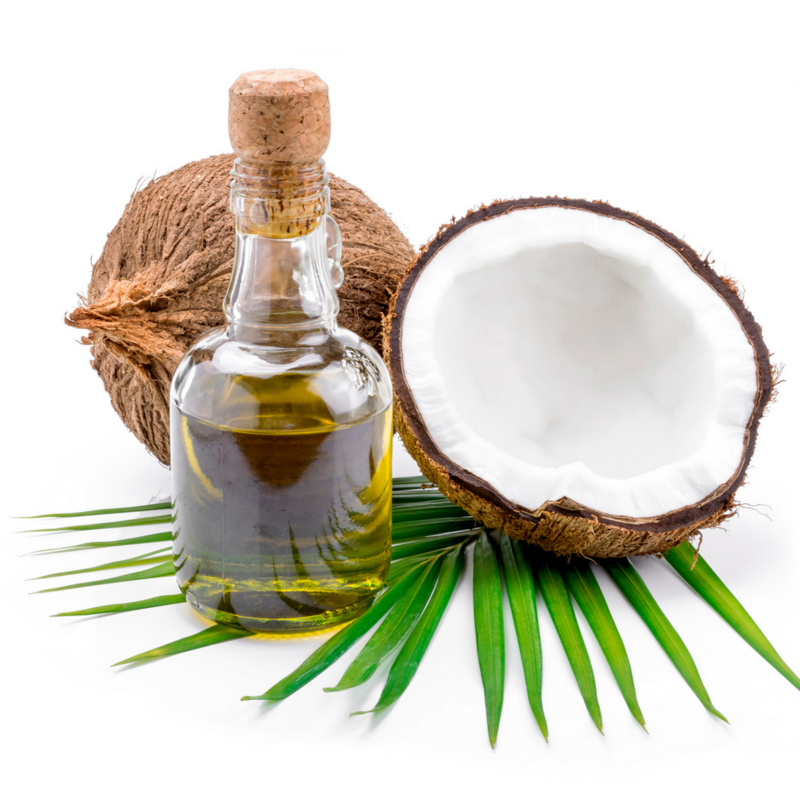 Coconuts are naturally packed with protein, vitamin E and fatty acids that can be easily absorbed into the hair and skin. It also has antibacterial properties. 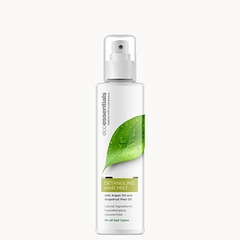 It is an emollient, has very high antioxidant levels that can help promote beautiful and hydrated hair and skin. 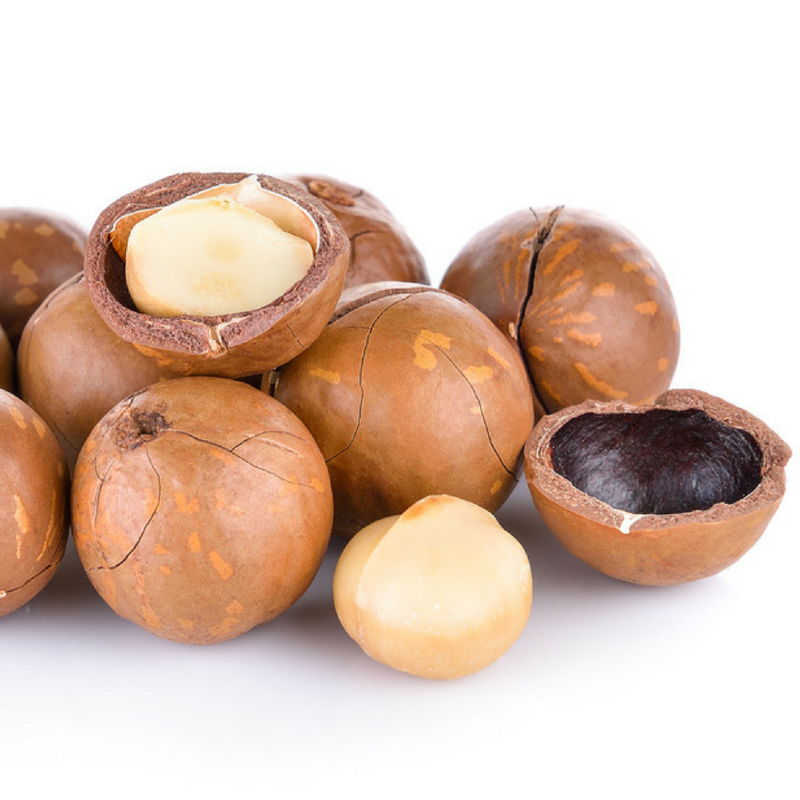 Macadamia Oil is good for sensitive skin and is especially good for overly processed hair. 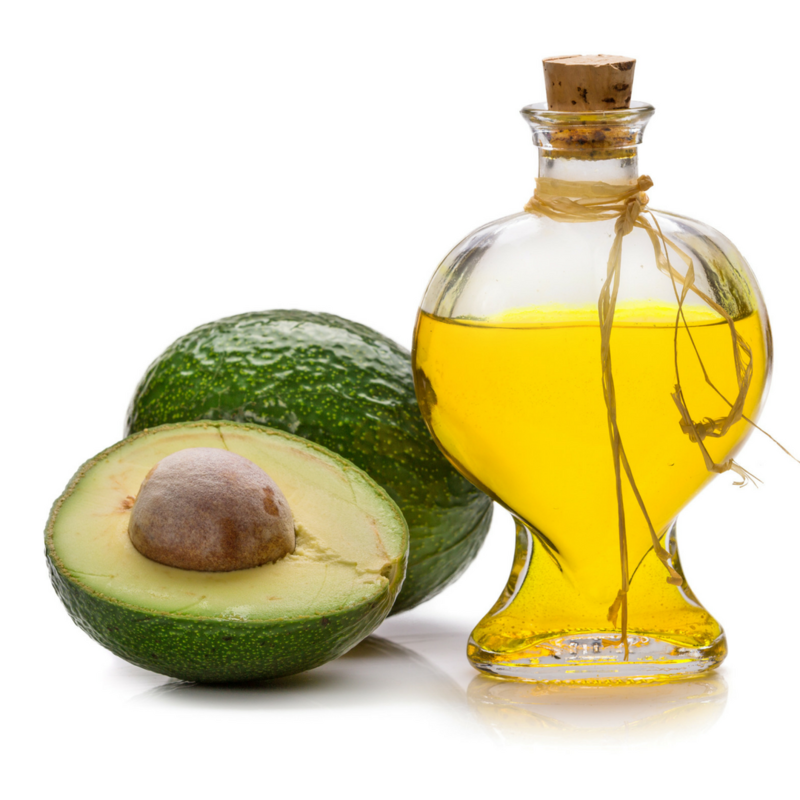 It is rich in oleic and linoleic acid. It helps hydrate hair and skin. 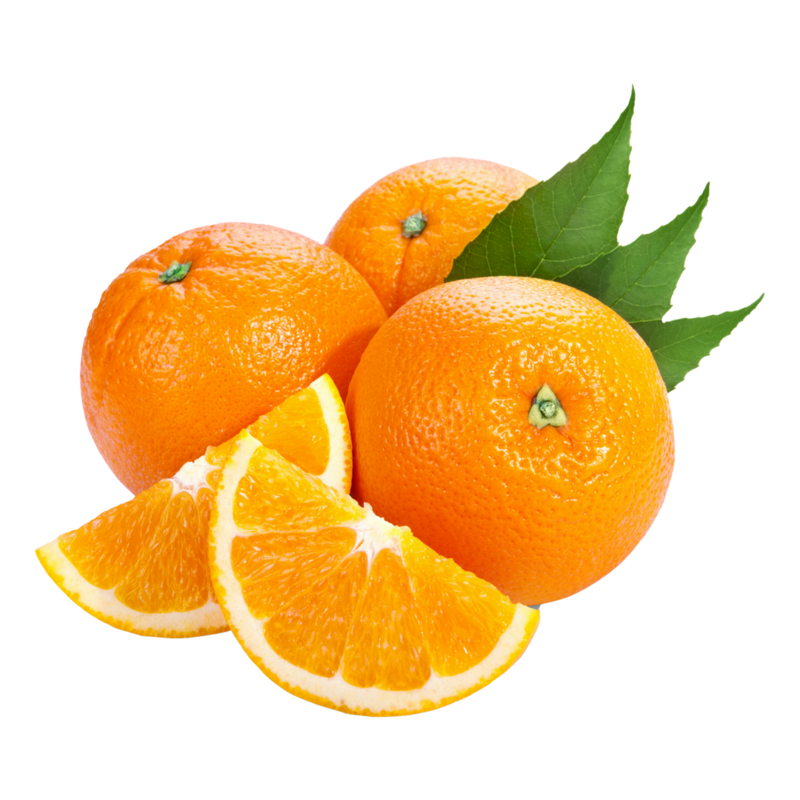 It also helps to tame frizzy hair..
Orange Peel oil is the Oil from the peel of the sweet orange. It is used as a skin-conditioning agent as well as a fragrance ingredient. 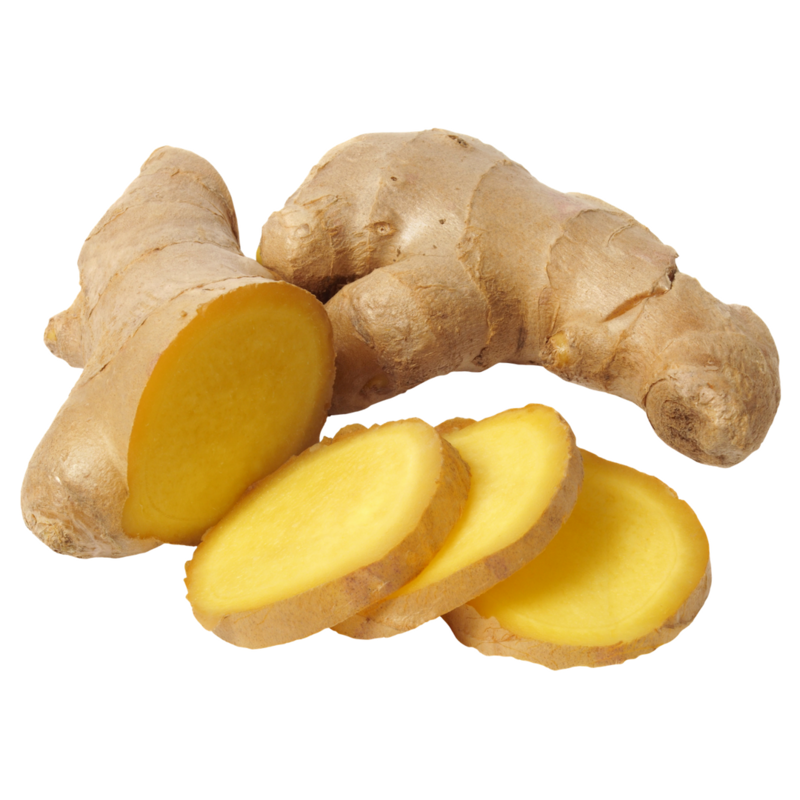 Ginger Root extract is an extract of the root of the ginger, Zingiber Officinale. It is a good fragrance ingredient and skin-conditioning agent.